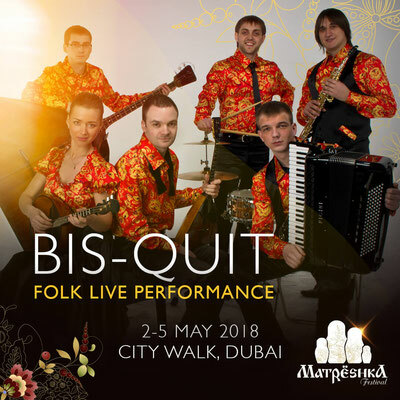 All you need to know about the Matryoshka Festival at City Walk in Dubai. 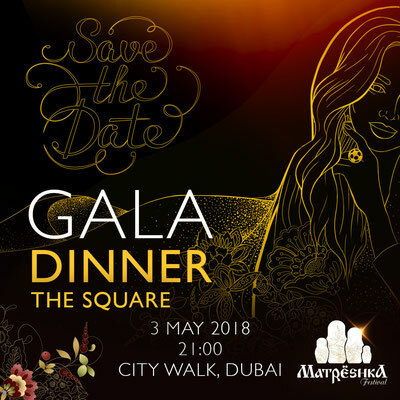 The Matryoshka Festival will be transformed into a magical Russian fairytale. 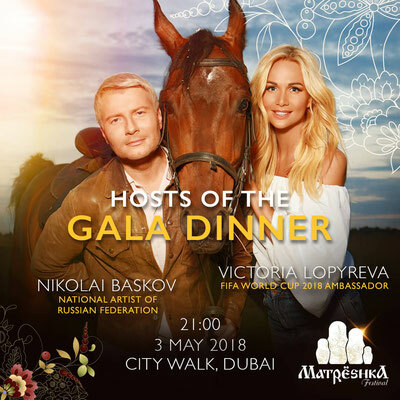 The FIFA World Cup ambassador Victoria Lopyreva and fashion designer Igor Gulyaev will both be attending during the three-day cultural wonderland event. 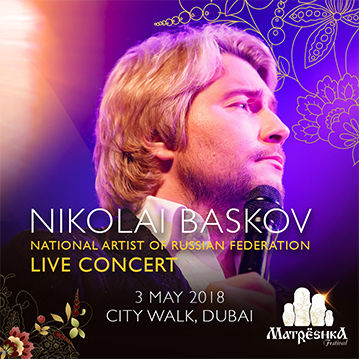 Under the Patronage of the Consulate General of the Russian Federation in Dubai and Northern Emirates, dxp production brings the third-annual Matryoshka Festival May 2 - May 5 at City Walk. 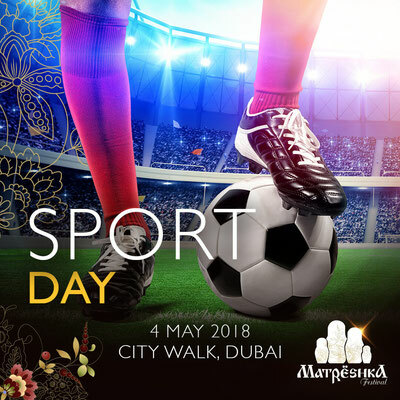 This Festival offers one such opportunity to take a deep dive into the history and heritage of the multiple facets of the Russian culture, intellect, art, sporting ambition, cuisine, literature, and family values. 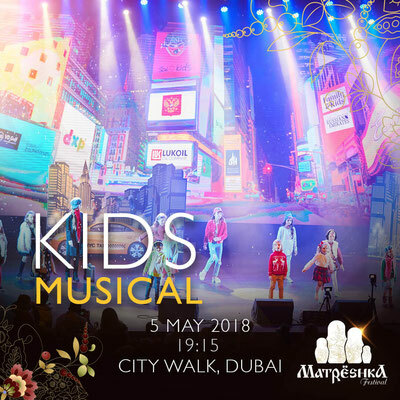 At City Walk, residents and tourists will experience exciting shows, an opening evening with a gala dinner for VIP guests at Meraas Square as well as master classes in the center plaza. 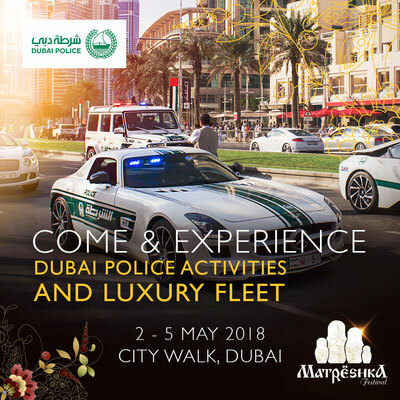 Further activations by Dubai Police showcasing displays of Dubai Police exotic cars as well as perform a repertoire of Russian and Emirati music at the grand opening on May 3. 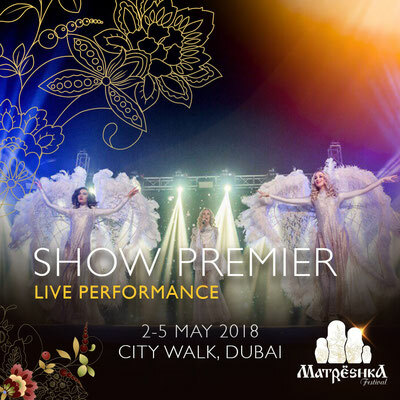 There will be lots to keep Russian-natives and those curious about the culture entertained, including performances by prima ballerinas from the Mariinsky Theatre of St Petersburg and contemporary acts like Bis-Quit and Irakli, as well as fashion displays, light shows and a 3D art installation. 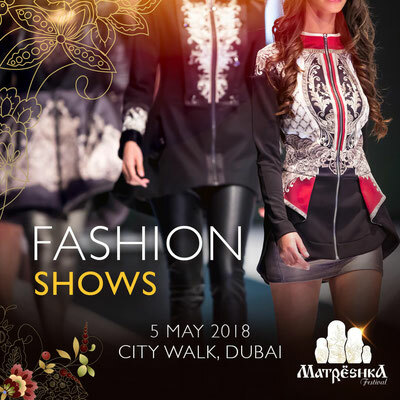 A huge marketplace, or Yarmarka (see, you’re learning something already), will be erected, where UAE-based Russian vendors can peddle their wares. 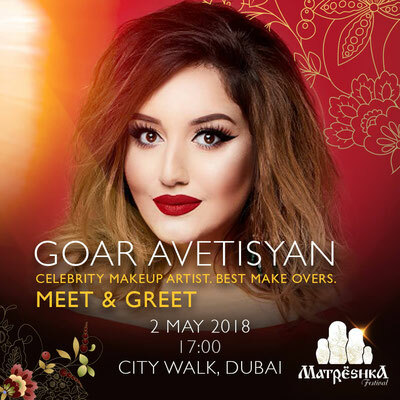 During the Matryoshka Festival, the piazza area – Multaqa Al Adwa – will be decorated with statues and figurines from popular Russian fairy tales. 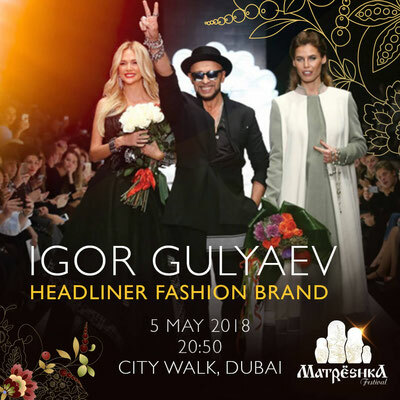 All this and more, from Russia with love. 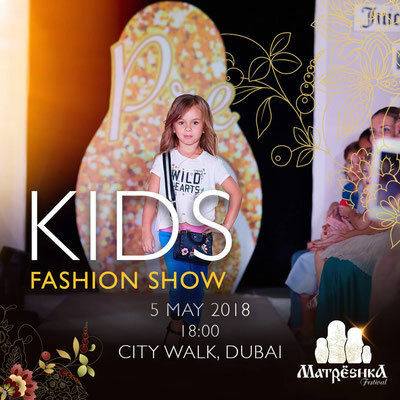 Welcome to the Matryoshka Festival.